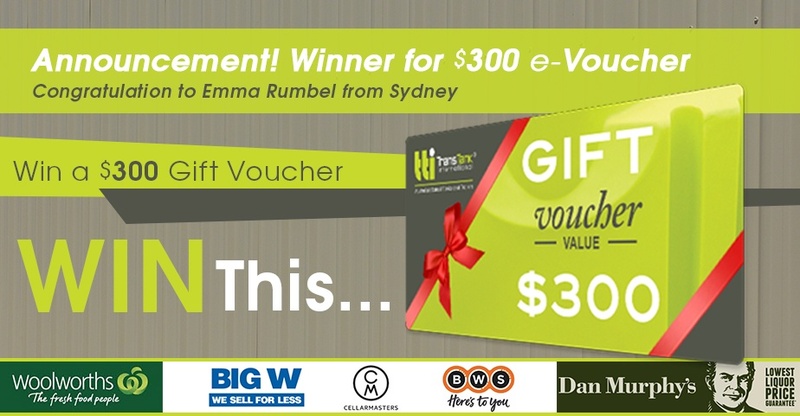 Announcement for the Winner of $300 Gift Voucher – Congratulations to Emma! 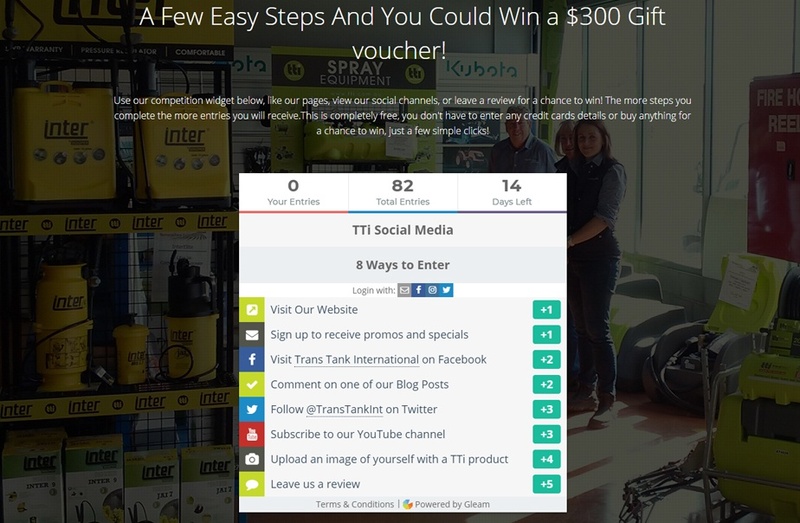 The competition closed on the 16th May 2018 and Emma Rumbel was announced the winner! 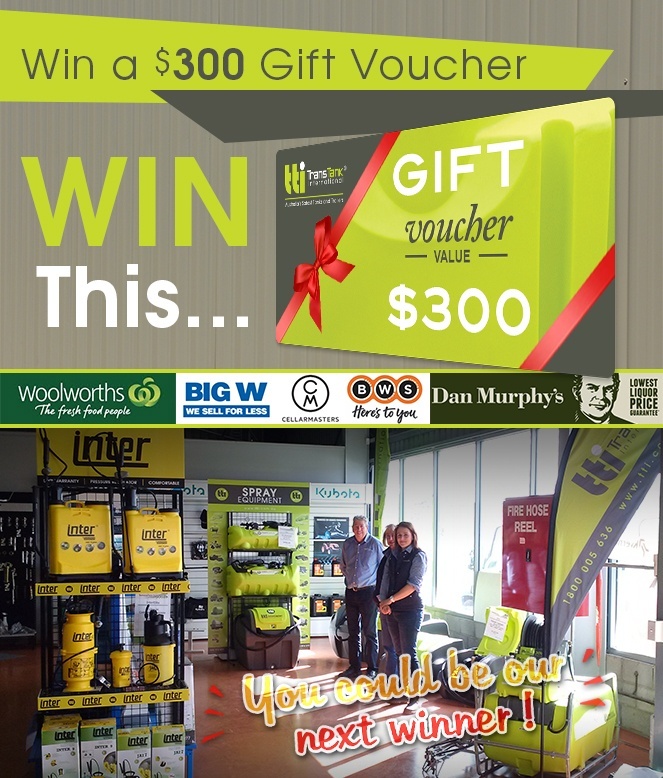 Emma and her husband have been looking at one of our products and even visited our stand at the Tocal Field Days. and well done, once again, to Emma!